All roofing work is undertaken and we always strive to do a quality job at a reasonable price. All associated building work is undertaken so you don’t need to contact more than one company. A lot of roofing work is due to storm damage which is often covered by insurance. We take on all insurance work so please give us a call for more info. For a free no obligation quote give us a call. Also please have a look at pictures of our work on our Gallery Page to see exactly what we do. We have many satisfied customer testimonials available on request from satisfied customers across Cumbria. 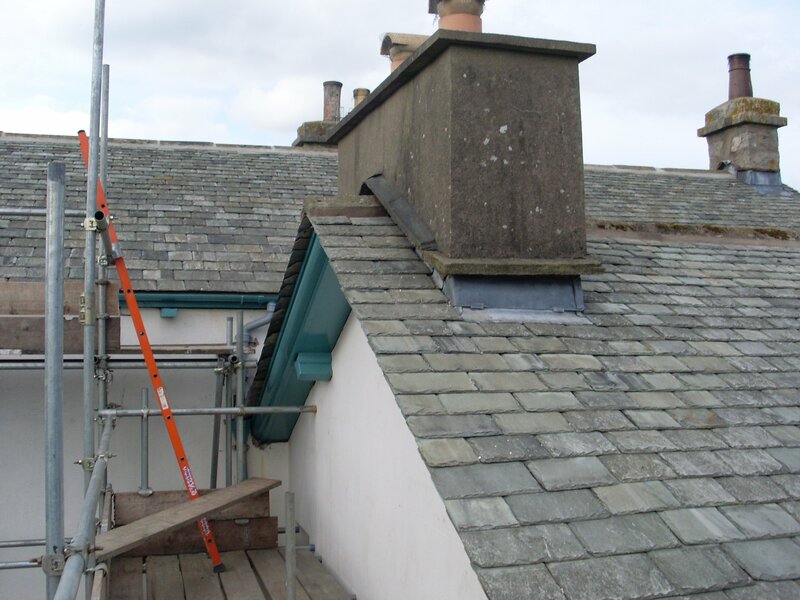 Kendal Quality Roofing offer a full range of roofing services in Kendal, Cumbria and surrounding areas. We have been providing a high-quality roofing service to local customers for many years, delivering a 1st class service. All our work is delivered on time and at the right price so please get in touch today for a FREE no obligation quote.